Join us for an artful evening with Laleh Mehran as she discusses her work and practice with special guest Brian Siewiorek. 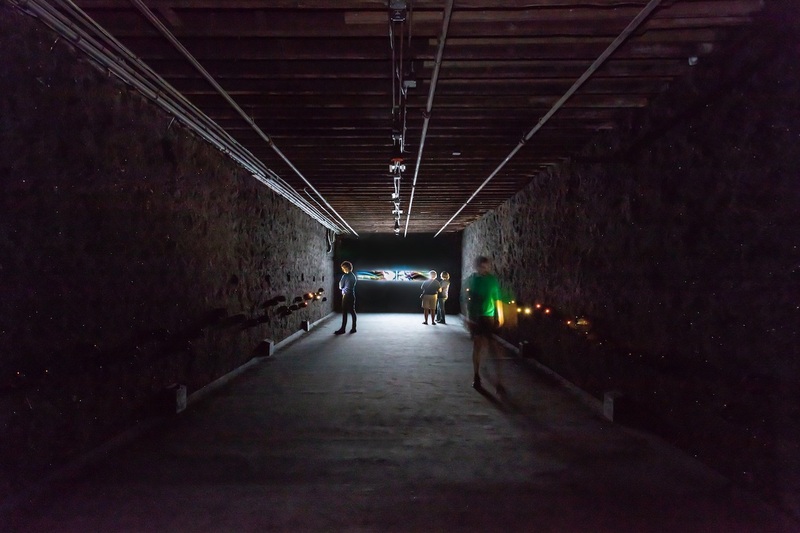 Learn more about synthesis and storytelling – the underlying concepts of her installation, "The Interstitium," on view now at the Mattress Factory. Drinks and snacks with the artist will round out the evening.